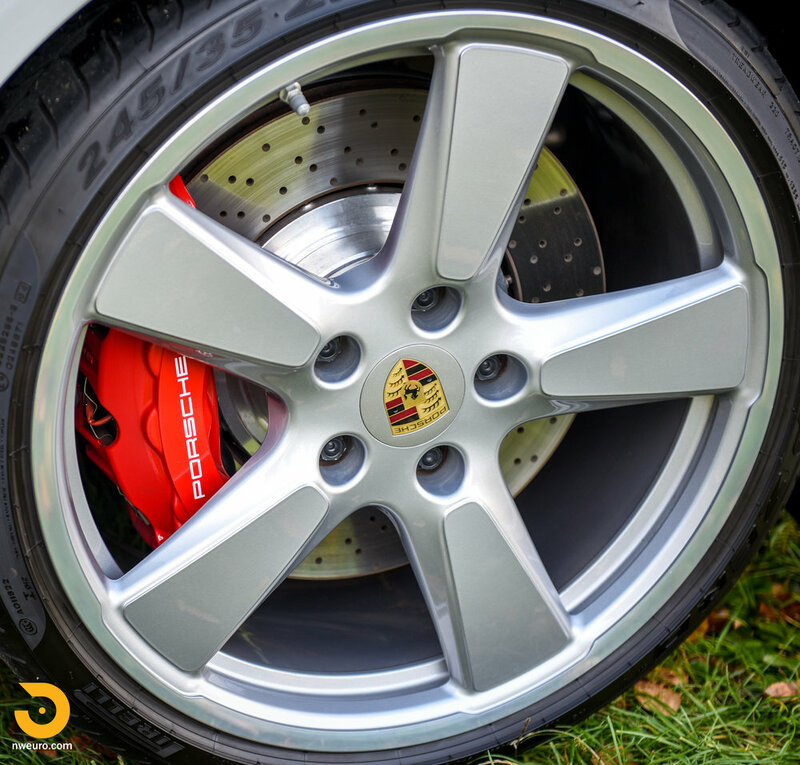 One of the longest running automotive shapes – the Porsche 911 – is recognizable instantly around the world. 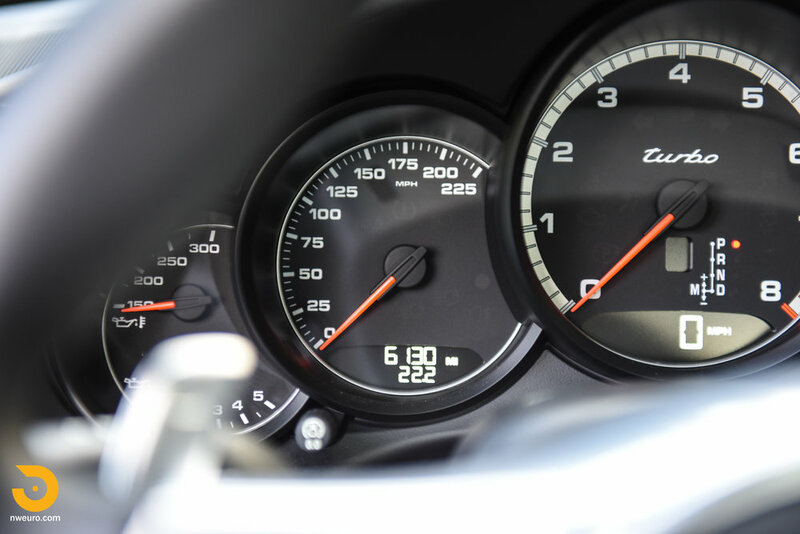 Porsche added the venerable “Turbo” badge for the first time in 1976. 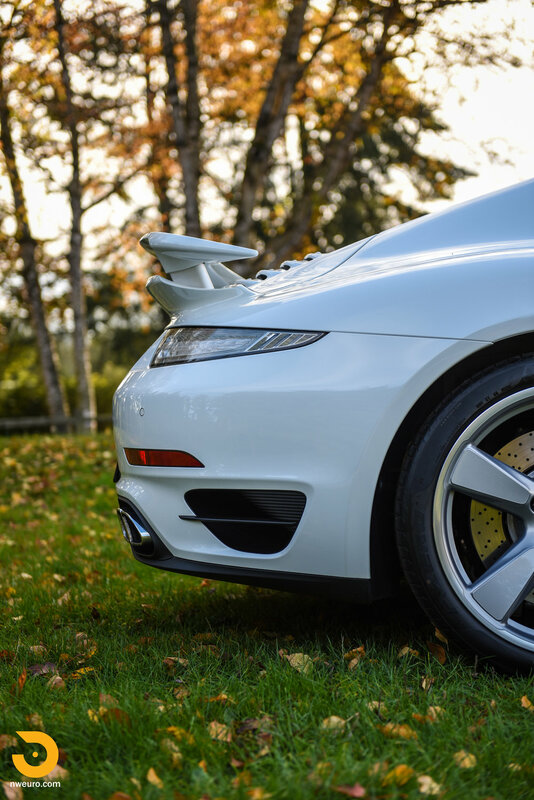 Since that time, the Porsche 911 Turbo has represented the best of breed with ever higher power levels in each subsequent release. The performance stats on this everyday supercar are exhilarating: - 520hp, 0-60mph in 3.2 seconds, and a top speed of 196mph. 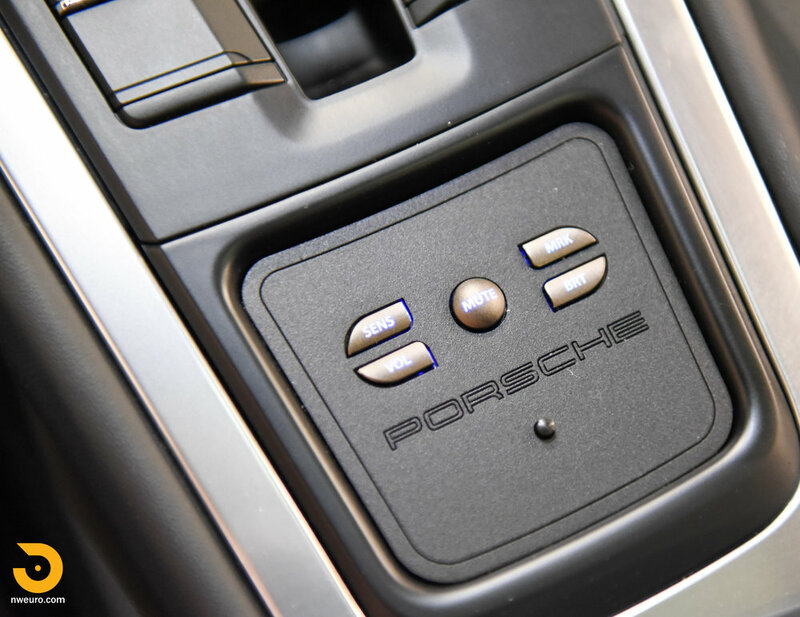 Power is sent to all wheels through the dual clutch PDK transmission and utilizes Porsche Traction Management (PTM) to control grip in all conditions. The Sport Chrono options allows for periods of overboost to further increase the performance level. The condition of this one owner car is as expected with just over 6,000 miles – like new. The car has a clear front wrap protecting the paint. 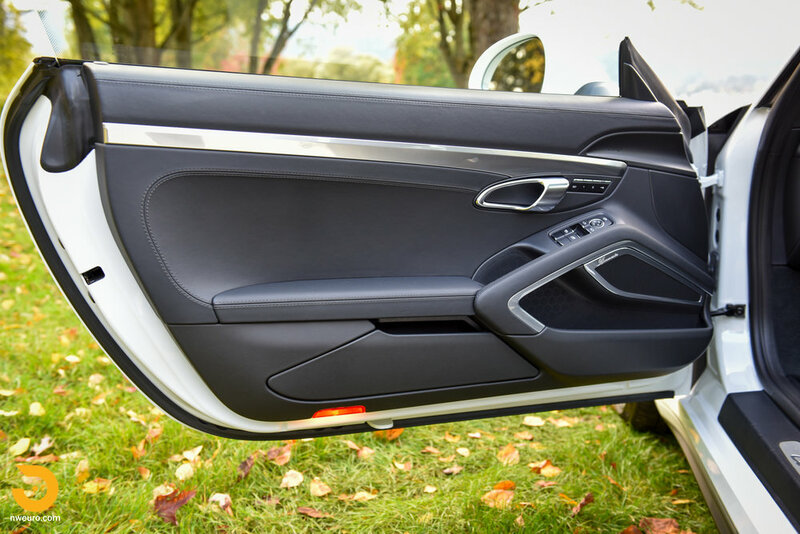 No blemishes on the interior, no scrapes on any wheel. The only modification to the car from stock is the addition of a fully integrated Passport 9500ci Radar/Laser detector and shifter, with controls in the center console, and a read out integrated in the rearview mirror glass. Mechanically the car is perfect – it has been back to the original selling dealership just twice for an annual service. Service records and stamps are present. The car also has an extended transferable warranty to 7 years or 70K miles. 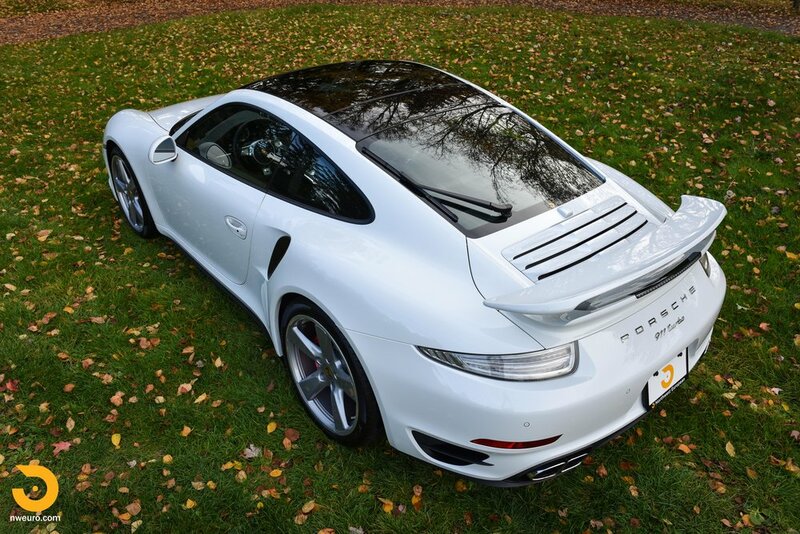 This 991 chassis Porsche Turbo is offered for sale in near flawless condition, with all original books, manuals, and keys all present. No excuses on this one.